Learn a new way to create vector infographic elements which is much easier than using Adobe Illustrator. Spending several minutes to get this awesome skill will save you tons of time in the future. When comes to design vector element for infographic, the first tool appears in our mind is the Adobe Illustrator. 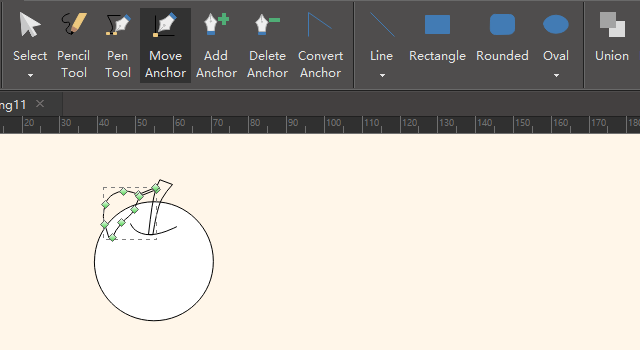 However, a lot of people are seeking an alternative because illustrator is a bit heavy to use. 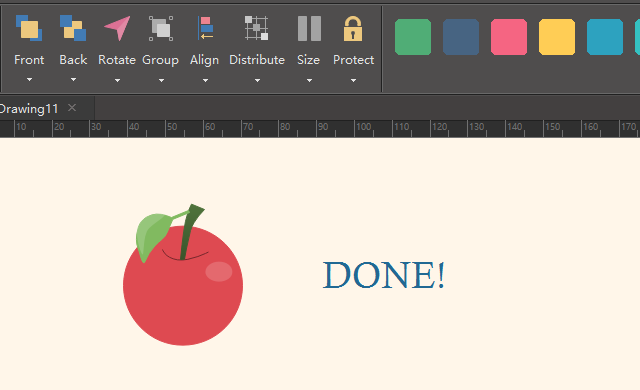 Today I'm going to introduce you a brand new way to draw infographic elements. 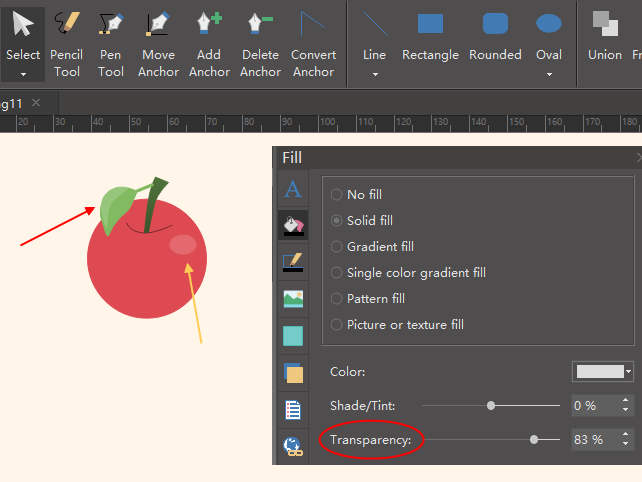 It's packed with time-saving tools that let your draw new elements and icons with fast speed and minimal learning curve. This tool is called Edraw Infographic. It's a professional infographic maker and infographic element designer. Let's get started and draw an apple. First let's get familiar with the tools. 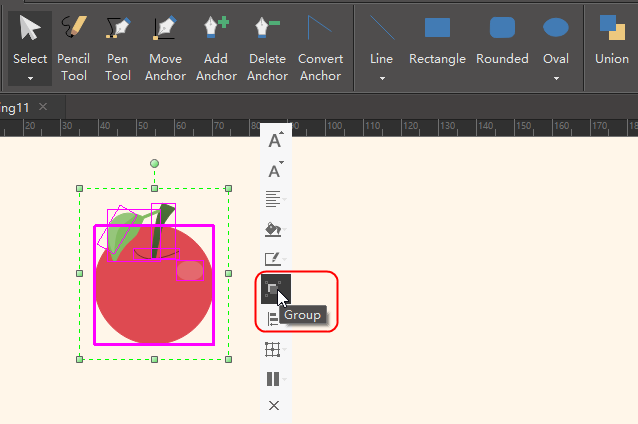 All the drawing tools are located in the symbol tab. 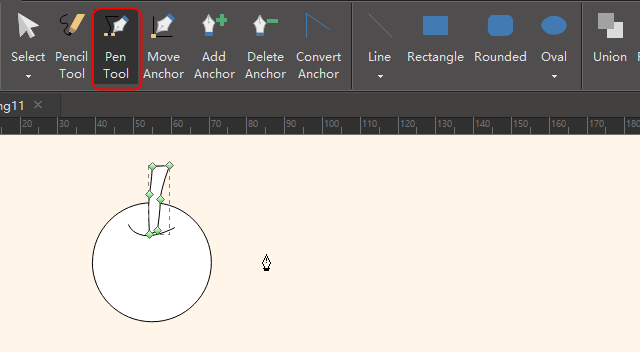 You can see Pencil tool, Pen tool, anchor tools, quick shape tools and the Boolean operation tools. Start to draw the apple. 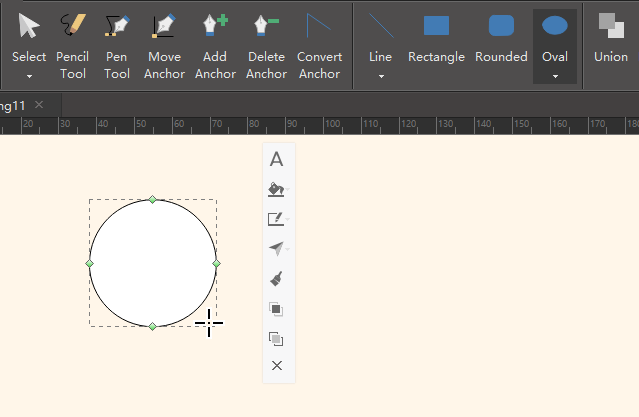 First, let's draw a circle using the oval tool. Press the Shift key to make it circle. 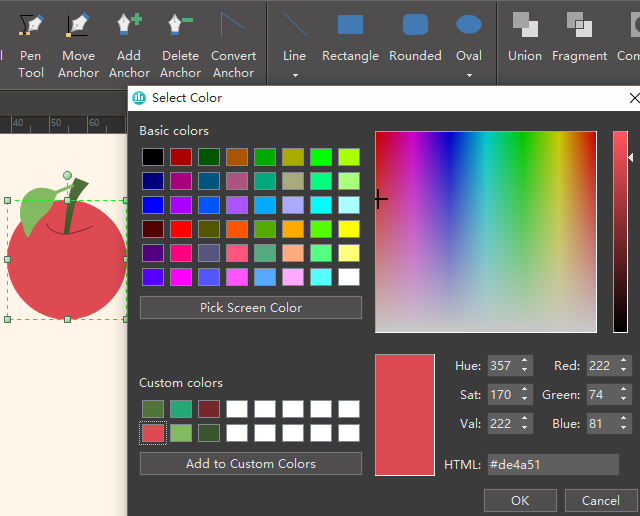 Draw the path of the apple stalk using the Pen tool. It might not look perpect at first. Don't worry, we can fine tune it later. Let's adjust the path by moving anchors. To make it accurate, you can zoom it the page first by pressing cotrol key and scrolling the mouse wheel. 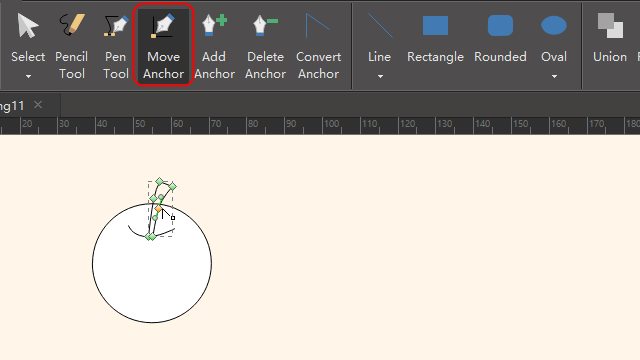 Then you can move the anchors to position. Click this page to learn how to adjust the path. Follow the steps above and draw a leaf. 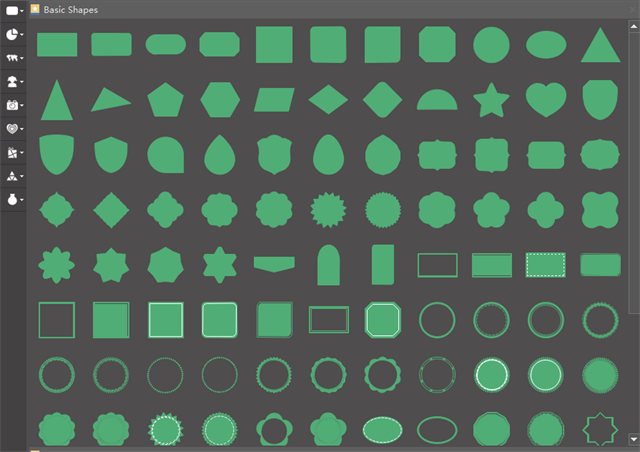 Open the color palette, choose a color for each shape. Add highlight parts of the shape. When finish, group all the seperate shapes together, to become a whole shape. Now it's finished. You can continue to add contents or other shapes to design the infographic. If you think this is not simple enough, let's see some awesome attributes it has which beat Adobe Illustrator. 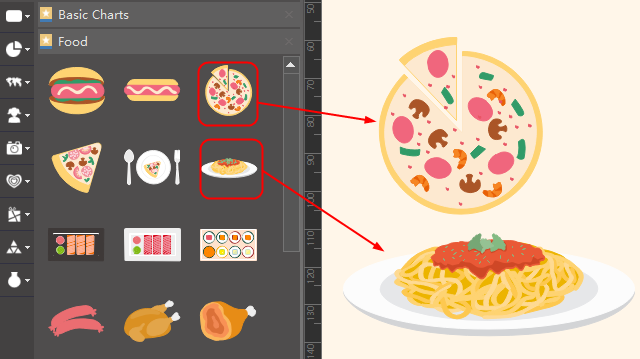 The most convenient part of this program is that it already includes 10000+ vector infographic elements, which means you don't have to draw everything on your own! It has infographic elements for business, food, medical, environment, building, animal, lines, titles, backgrounds, arrows, callouts, icons, and more. All these elements are ready to use. Simple select one and drag it on the canvas. Below shows some of the infographic elements in its built-in libraries. Below the picture shows how easy to use the elements. Simple drag them out on the canvas. And you can further edit them if you want. 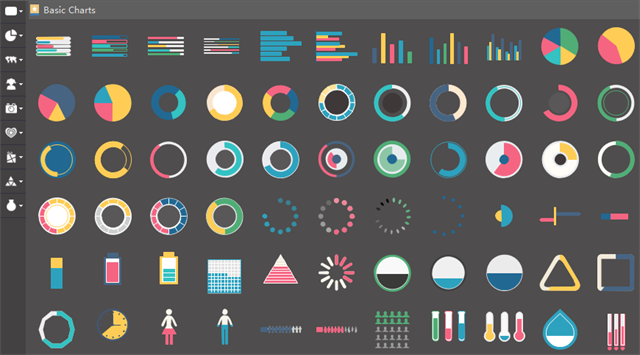 Want to use the elements and tools in your infographics? Download Edraw Infographic Maker! 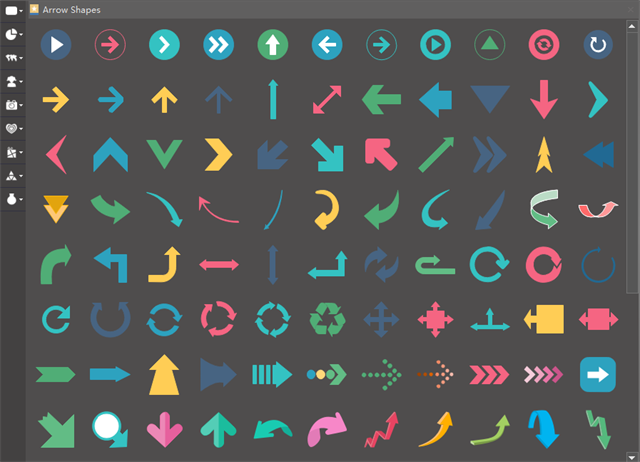 It has unique tools and abundant built-in elements to ease the work of infographic design. Making a wonderful infographic is just a few click away. Try it now!